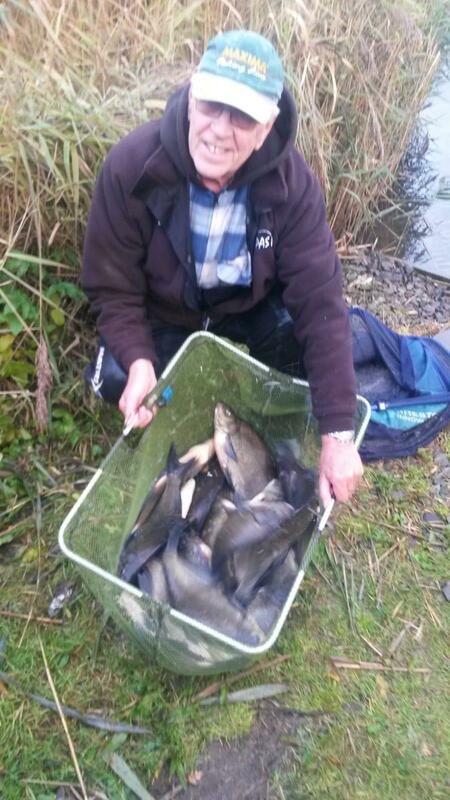 Well done to Chris Brown who won a recent match at Kingswood with this cracking haul of Bream weighing 48lb! Chris was followed up very closely by Nev Bailey who came a close second with a weight of 42lb. Good weights for November, well done guys!